Physical violence may be the most overt manifestation of relationship abuse, but maltreatment of intimate partners takes many other forms as well. 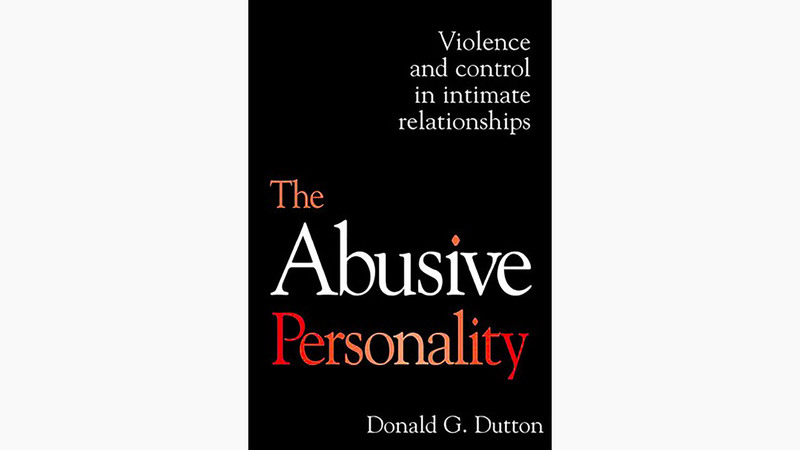 This integrative work explores the nature of male abusiveness by focusing on the development of a particular personality constellation–one that is easily threatened, jealous, and fearful, and that masks these emotions with anger and demands for control. Presenting results of controlled research with over 400 batterers, Dutton shows that many abusers exhibit high levels of trauma symptoms. This symptomatology is cogently linked to elements of childhood experience including witnessing of violence, the use of shaming techniques by parents, and insecure attachment; and, in turn, to such characteristics as terror of abandonment and the inability to regulate one’s emotions or deal with conflict effectively. A concluding chapter focuses on treatment.